Palmeiro's swing was a thing of beauty, but it would be hard for a career to end any uglier than his did. In 2005, he denied using steroids in Congressional testimony, notched his 3,000th hit and days later was suspended -- for testing positive for steroids. 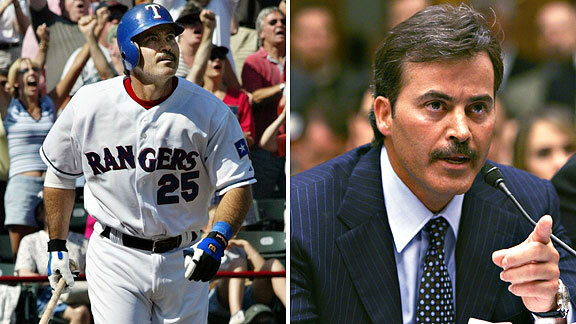 Palmeiro is one of four players with 500-plus career homers and 3,000 hits.